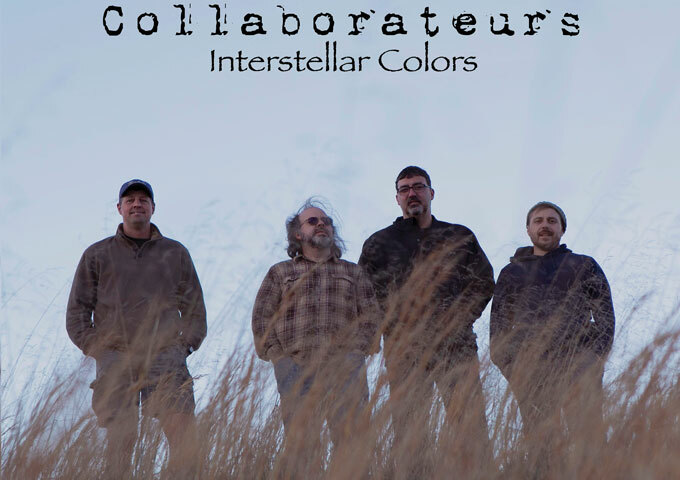 “Interstellar Colors” is the third album released under the Collaborateurs name, but Curtis Hubbard, Glenn Hubbard, Roger Brandon, and Jeremy Cayton have worked together in other acts for a long time. Most recently, Hubbard, Brandon, and Cayton released three albums under the name Rog & Glenn. Brothers Curtis and Glenn Hubbard have also recorded together for many years, first as Four Day Weekend, and more recently The Hubbard Concept. The Collaborateurs have a formula that works for them. Every album has more than a handful of tracks that are the greatest thing you’ve ever heard, a perfect arrangements of chords and guitar licks, vocals and magic that sets off all the right vibrations in your brain, pillowed by tunes that eventually grow on you over time and the rest are added as melodrama to keep your emotional senses pricked up in between. The Collaborateurs is the perfect album band. That may be a difficult statement for the iTunes generation to understand, but way before digital platforms made the album downloadable in ridiculous fractions of an atom, it was one body of work that made a profound statement about its creators, performers and producers. Of course the word ‘producer’ also had a different meaning prior to the digital age, but that’s a whole new story, which we don’t have time to explore here. The fact of the matter remains that the Collaborateurs is an album band. Meaning they can hold your attention span, and intrigue your musical curiosity over 16 full tracks, in one sitting. The beauty of the Collaborateurs is that you can start at any point. Each album is as good as the last and those that came after it. To that end, “Interstellar Colors” works as a perfect introduction or a delightful continuation. The band have always worn their hearts on their sleeves. They take their right to be “professionals who decided music is more fun as a hobby” seriously, and they specialize in songs that blur the line between earnestness and bravado. There are no deep secrets to their songs, because it’s all right there on the glistening surface: a sweeping vision of rock-based virtues by way of pulsing, lusciously layered songs writ large, in flashing neon letters. The band’s music has a glamour that reflects their technical craftiness, while they write songs pumped up with unrelenting seriousness and arena-filling atmospherics. Glistening guitars, shimmering keyboards, funky basslines, high powered drum beats, and passages of full brass arrangements can be found scattered all over the tracks. You can go from the Pink Floyd-ish lavishness of the mid-tempo “Dimension”, to the King Crimson-styled progressive rock of “LadyBug”. 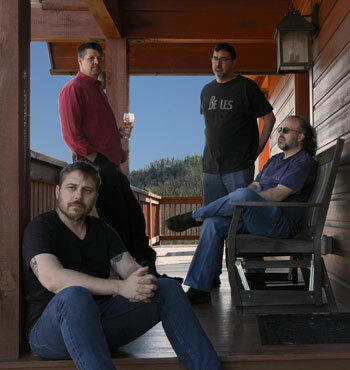 You can sink into the quagmire of the slow burning funk fusion on “Curmudgeon”, or slide into the silky smooth, and eclectic, after-dinner jazz inflections, on “Two Active Snakes”. But that’s only part of the story, as “Interstellar Colors” offers so many different shades of music it’s hard to keep up with the changes from track to track. Yet the music remains cohesive all the way through. “Interstellar Colors” is musically beyond spectacular. I closed my eyes and listened to the whole thing…and was stunned by the end; probably the most stripped down of arrangements in this collection, the piano-driven “The Last Time”, is a quiet two-and-a-half-minute ballad of heart-thumping awesomeness which gave me the measure of the greatness of this body of work. 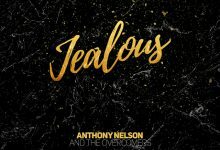 Despite each track bringing different influences, styles and sounds, they all relate to the main idea with clarity and consciousness – which is exquisite arrangements, intelligent lyrics and superb musicianship. Without musical exploration, this album wouldn’t be from the Collaborateurs, and each track here reinforces this theory. The band offers us an invigorating and insightful work of art for their new studio album, trading in older sentiments for a pulsing display of musicianship and originality that will keep old listeners incredibly faithful and hopefully attract many new ones.